Due to its outstanding properties, it is a versatile metal that can be used in both medicine and industry. 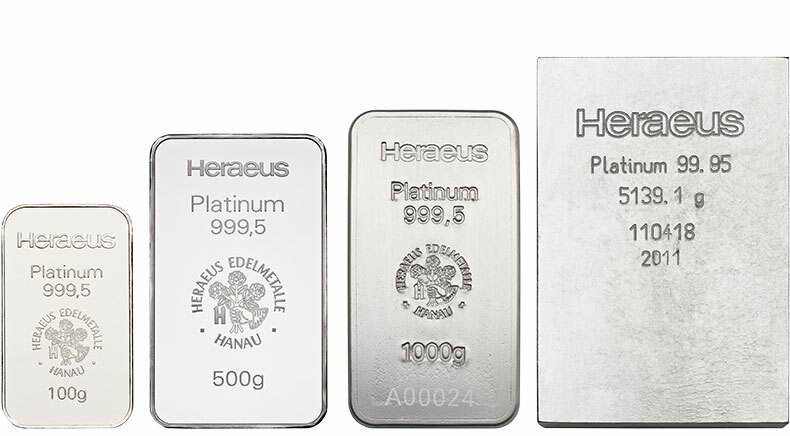 Platinum has the highest organ and body tolerance of all precious metals and is therefore used for medical probes as well as cardiac pacemakers. In the industrial sector, platinum is used in the production of catalysts and fuel cells. Furthermore, it is a popular jewelry metal. In 2000 demand was still at 180 tonnes. In 2013 it has risen to more than 250 tonnes. The increase is due to the versatility of this metal as well as the growing demand from the investment sector. The Asian jewelry industry also increasingly relies on platinum.